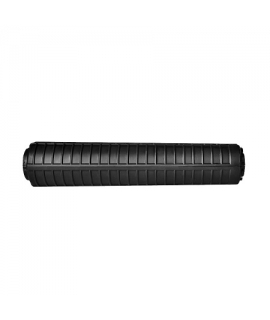 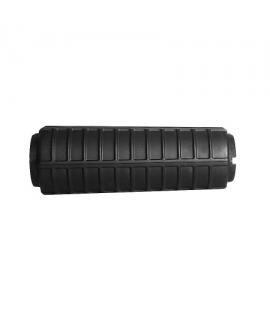 Garde-main & Rail Il y a 25 produits. 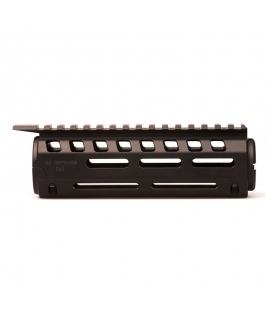 The IMI Defense Lightweight tactical 2 piece free floating barrel quadrail set, machined from hardened aircraft aluminum, Mil-Std Hard Anodize finish, perfectly tight fit, ultra slim cross section, with continuous 12 O’clock rail and full T-marked 1913 picatinny rails at 3, 6 & 9 O’clock and 5 QD sling swivel ports. 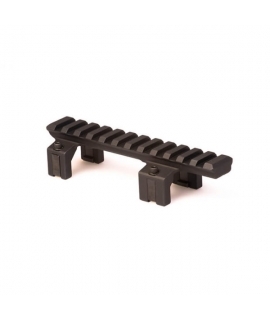 The IMI Defense Lightweight tactical 2 piece Drop In quadrail set, machined from hardened aircraft aluminum, Mil-Std Hard Anodize finish, perfectly tight fit, ultra slim cross section, with continuous 12 O’clock rail and full T-marked 1913 picatinny rails at 3, 6 & 9 O’clock and 5 QD sling swivel ports. 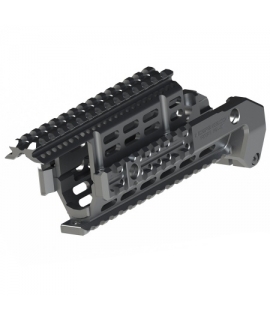 Le ARP2 de IMI Defense en aluminium est la plate forme -garde main de combat idéale pour le légendaire AK47/74. 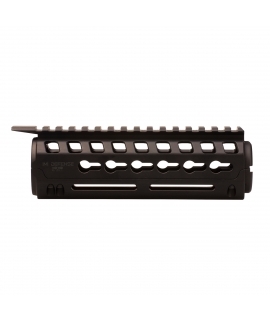 The IMI Defense H&K MP5 Rail System precision machined lightweight front end tri-rail with maximal rail-estate, optimized grip area, tight fit and multiple QD sling swivel ports. 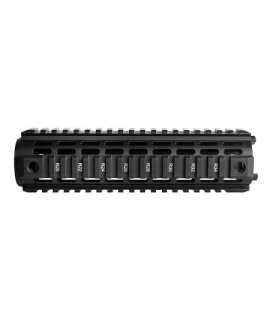 The IMI Defense G3-TR Scope Mount System Provides Versatility for your G3 Mounting options. 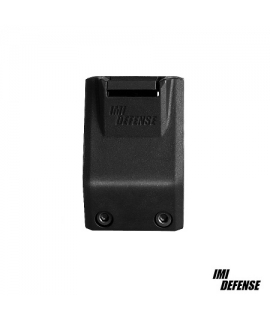 The IMI Defense TLM2 Tactical Light Mount is made of high quality fiber reinforced polymer compound material to stand up to the rigors of duty. 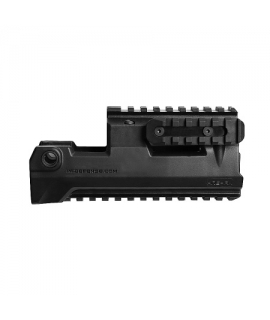 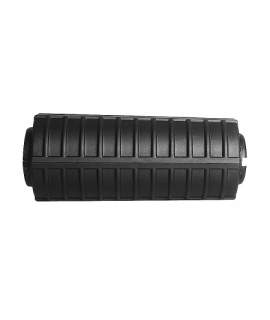 This IMI Defense quick detach 0.75'' and 1'' Light Mount TLM is a lightweight construction and gives a secure and stable platform to mount flashlights. 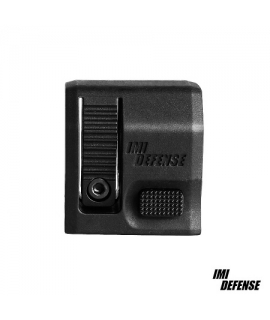 The IMI Defense TLM1 Tactical Light Side Mount is made of high quality fiber reinforced polymer compound material to stand up to the rigors of duty. 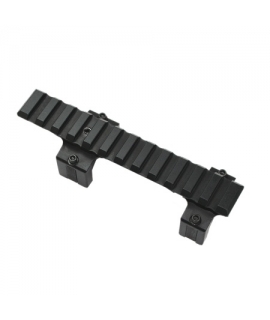 This IMI Defense quick detach 0.75'' and 1'' Light Mount TLM is a lightweight construction and gives a secure and stable platform to mount flashlights. 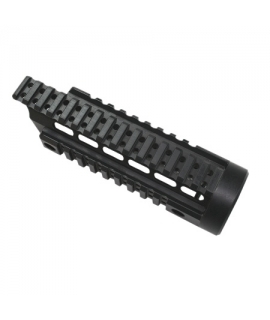 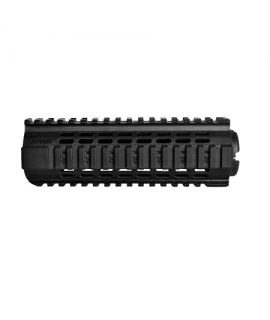 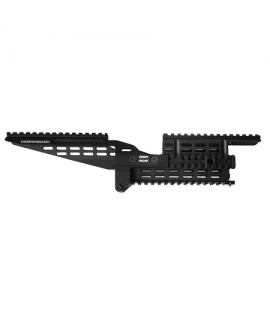 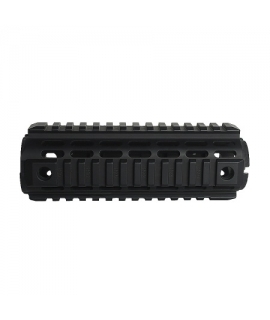 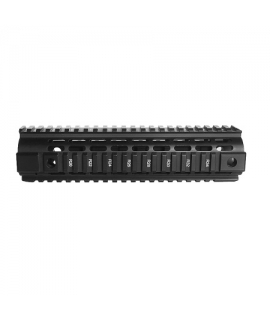 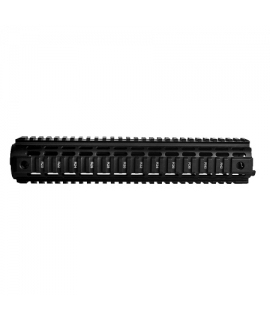 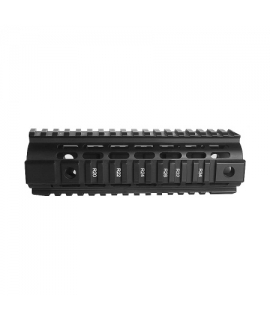 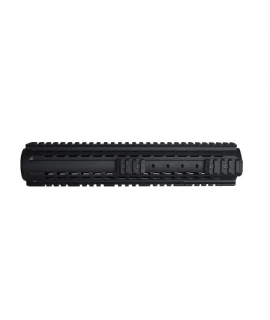 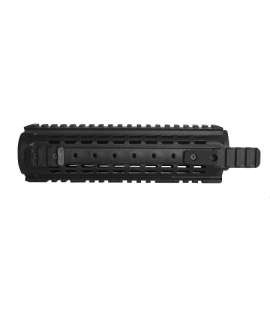 Le garde-main Quad Rail "Drop In" en aluminium de IMI Defense est fabriqué en aluminium de qualité aéronautique, conçu pour s'adapter aisément sur l'arme.Ce Quad Rail ultra-léger se compose de 2 pièces parfaitement ajustées, d'uen section ultra-fine, de rails Picatinny T-marked sur 360° pour tous les types de missions; civiles et forces spéciales.